Wolfsburg (05 July 2015). What happens when two men drive the perfect rally: round seven of the FIA World Rally Championship (WRC) saw Volkswagen claim an outstanding result, courtesy of a one-two, as well as first and third places on the closing Power Stage. 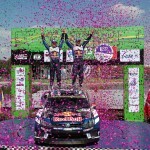 Sébastien Ogier/Julien Ingrassia secured their fifth win of the season at the Rally Poland, the 29th of their careers. Volkswagen has now started 33 rallies, during which time the two-time world champions have contributed 22 of the 28 victories achieved with the Polo R WRC. As such, they have been victorious in two thirds of all rallies since January 2013. 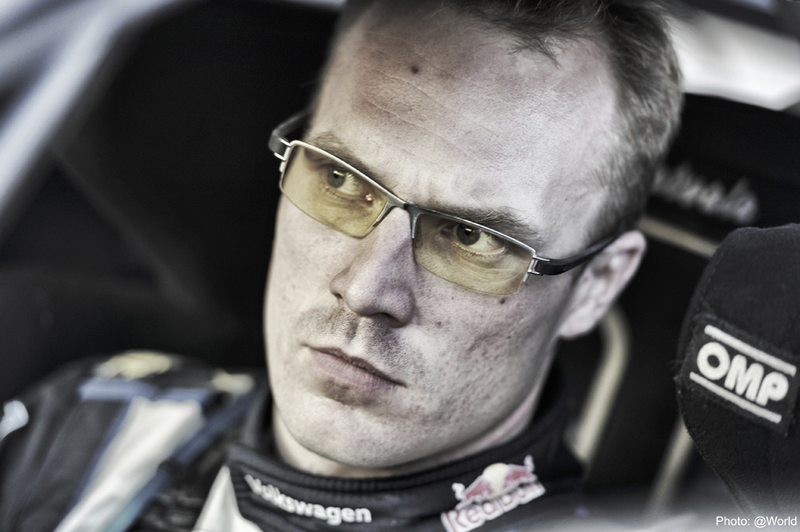 However, Ogier/Ingrassia were pushed all the way to the finish at the fastest rally of the WRC year so far, and had to produce a flawless performance to fend off the challenge of team-mates Andreas Mikkelsen/Ola Fløene (N/N) and eventually win by just 11.9 seconds. Jari-Matti Latvala/Miikka Anttila (FIN/FIN) in the third Polo R WRC was embroiled in a thrilling battle with Ott Tanak/Raigo Mölder (EST/EST, M-Sport-Ford) for third place, before ending the Rally Poland in fifth place following a last-minute mistake. 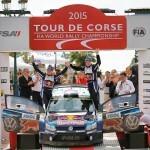 Volkswagen completed its twelfth one-two in the history of the Polo R WRC in Poland. In total, the Polo R WRC now has 54 podiums to its name after 33 rallies. Of 610 special stages, 417 have been won by the Wolfsburg-based manufacturer.